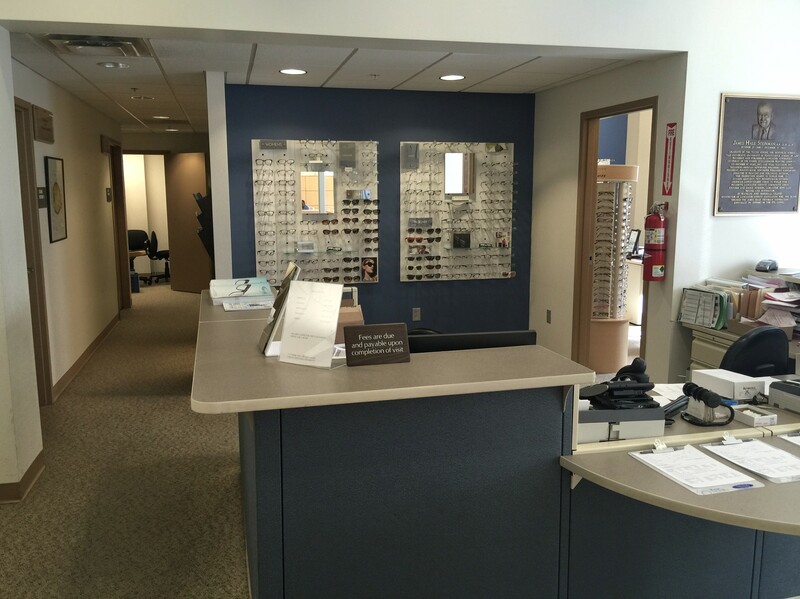 It is our Mission at Yealy Eye Care of Lancaster to treat patients as if they are family. Our doctors and staff are committed to treating each patient’s vision and health needs to the highest ethical standards. 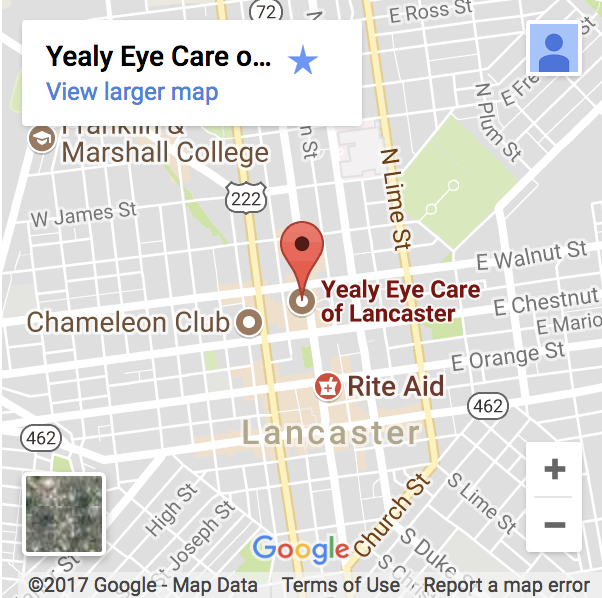 At Yealy Eye Care we strive to provide the best Optometry services available to the Lancaster community.